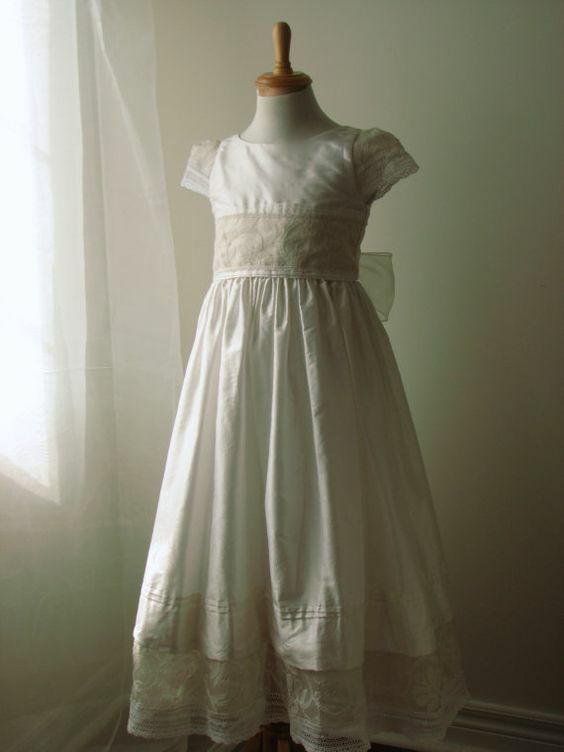 Whether it is your child's christening gown or your grandmothers wedding veil, you can trust Elite Cleaners to handle your delicate garments, Family heirlooms are often your most cherished positions. With time they may yellow or deteriorate. We can clean them and preserve them in an airtight acid free box to be cherished for years to come. 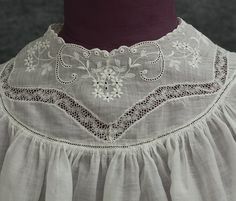 Bring your delicate or heirloom items to Elite Cleaners in complete confidence for peace of mind that your precious garment will be gently cleaned as though it were our own.